Professional web design is about creating positive digital experience that customers will love, which has a positive impact on website conversion and therefore your bottom line. First impressions are everything, especially online, where the first interaction your customers have with your business is via your website, so giving your visitors a positive experience is essential! Design is very subjective, so it is important that designs are informed by analytical data. 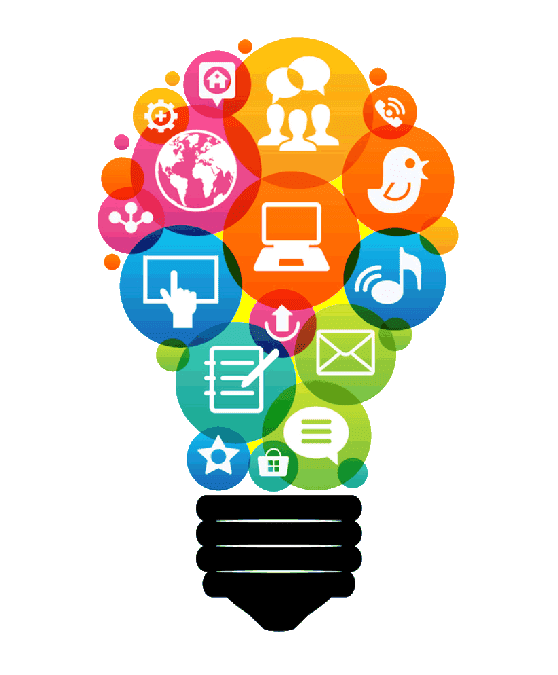 The Percentage Company have successfully integrated the creative design process with our ‘crowd sourced’ knowledge approach to ensure that your website resonates with your audience and that your visitors engage with your brand online. With Engagement comes trust and then comes conversion. Web Design – Web Design covers everything to do with the “look and feel” and useability of a website, including the colours, layouts, information flows and the overall UX or User Experience. Web Design focusses on what the website visitor sees and less on “how the website works” in the back, technologically speaking. Web Development – Web Development covers all the coding and behind-the-scenes magic, which makes your website function and load fast. 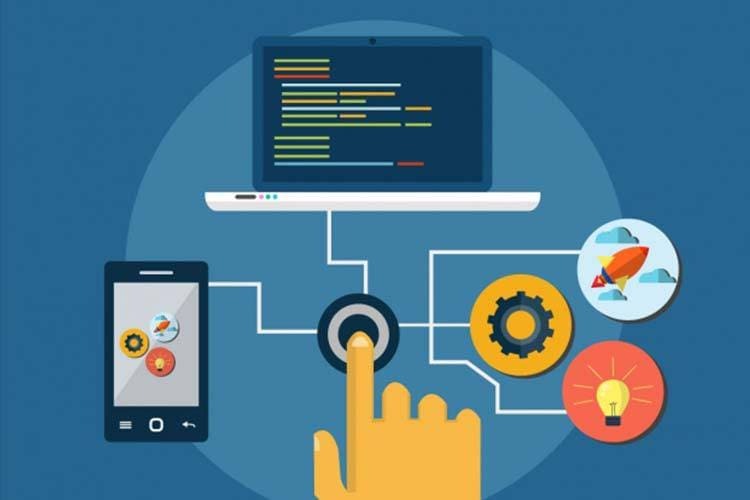 Web Design and web Development are very different disciplines, requiring very different skillsets; the good news is that The Percentage Company can do it all! We create innovative solutions with proven results. The Percentage Company create aesthetic, clean, fast, functional and responsive mobile first and user first websites, which above all work and generate you revenue! Our team of talented, professional and dedicated designers and developers use the very latest technology and design trends to deliver stylish and beautiful designs, which offer unrivalled user experience that will make you money. So if you are looking for a website re-design or revamp of your existing website or would like a website designed from scratch, you can be confident that your goals and objectives will be met by our team. Get a free quotation with no obligation today – What have you got to lose? 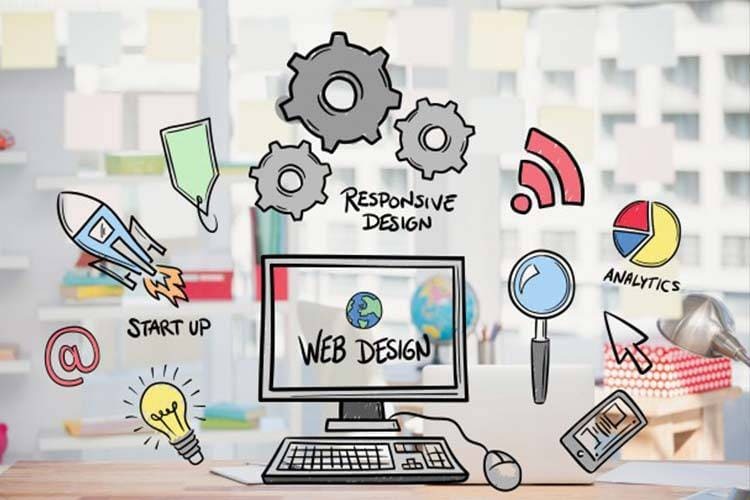 Web design requires consideration of page layout, site architecture, navigation, usability, 'stickiness', SEO content creation, user experience design and much more. However, by far the most important aspect of SEO Web Design, to the website owner, is website ROI (Return on Investment) and conversion statistics and sadly, this is often overlooked by designers and owners alike. SEO Web Design or Search Engine Optimised web design, whether for e-commerce business websites or personal websites should follow a clearly defined structure and SEO framework which gives the visitors not only a creative and aesthetically pleasing corporate design, but also function, usability, browser validation and a considered layout. 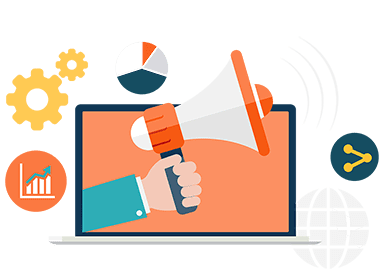 Getting your site to the top of the Search Engine Rankings using Organic SEO and Search Engine Marketing is one thing, but keeping the customers on your site when they get there is another. By designing and building your landing pages correctly, you limit the loss of visitors, increase the average time spent on the site and most importantly improve conversion. Supercharge Your Site - Every business is unique, with its own individual challenges and opportunities, which is why every site we build is customised to ensure the best possible results. Your website is your digital persona - present your business to customers in the best possible light. 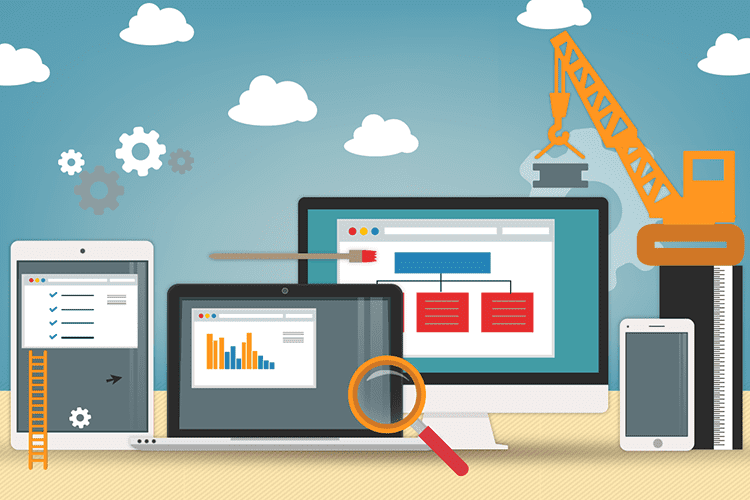 Create custom web applications to streamline your organisation with our experienced team. 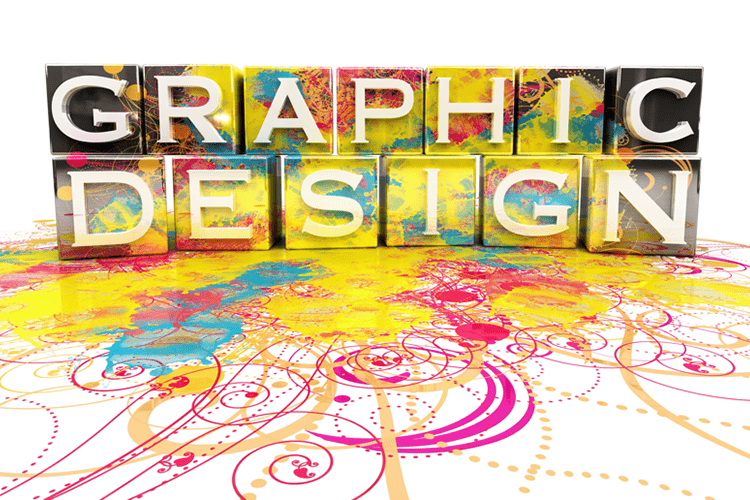 Make your business look and feel good with our professional graphic design service. Check out our range of web applications for hotels and hostels.